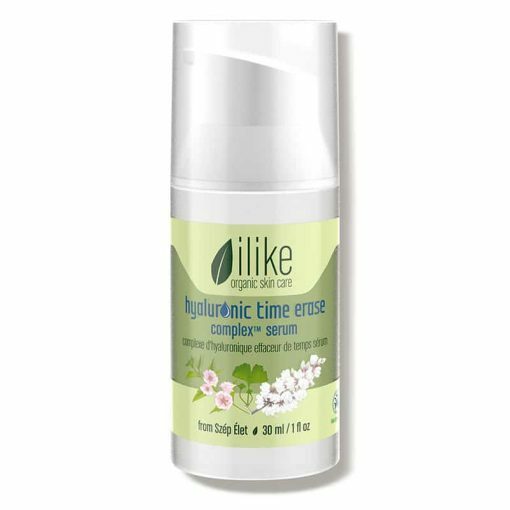 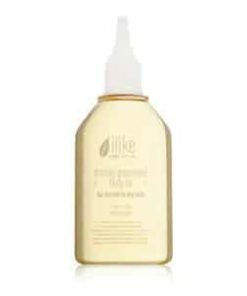 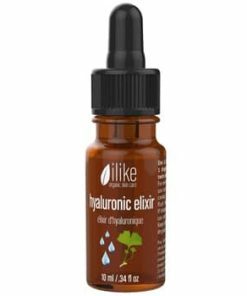 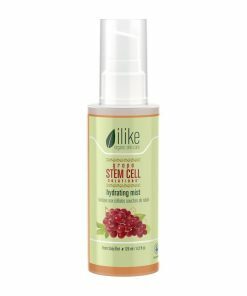 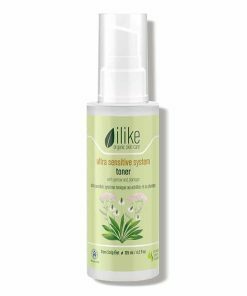 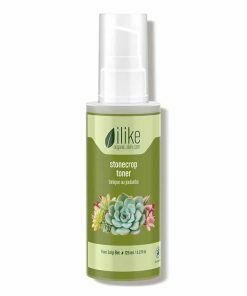 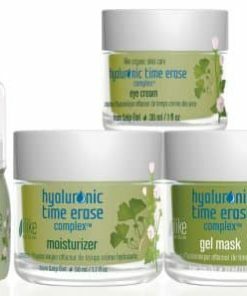 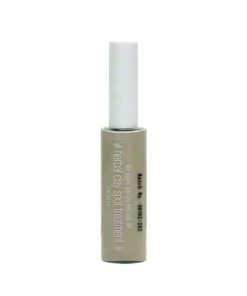 Ilike Organic Skin Care Hyaluronic Time Erase Complex Serum hydrates your complexion and locks in moisture to rejuvenate and retexturize your complexion. 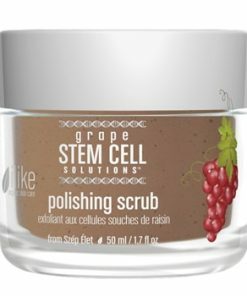 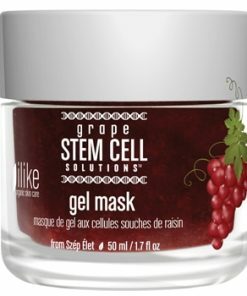 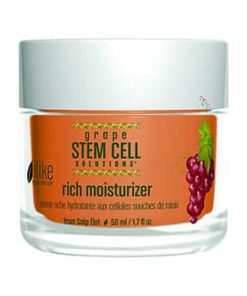 Ingredients like fatty acids work to promote healthy cell regeneration and repair your skin. 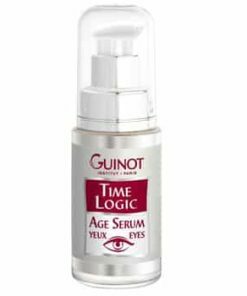 Formulated without the use of synthetic perfumes or dyes, this serum also reduces the appearance of fine lines and wrinkles naturally. 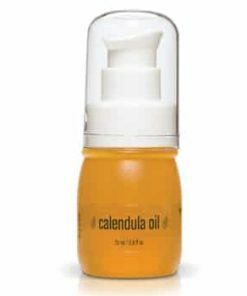 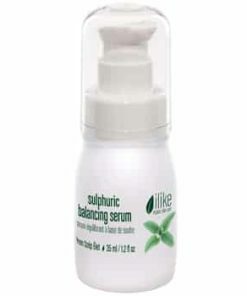 Apply a thin layer of serum onto entire face, neck and décolleté. 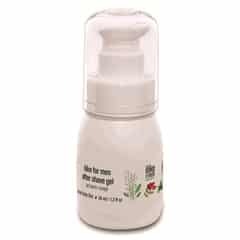 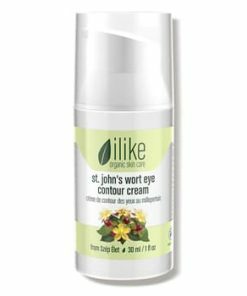 Gently tap it onto wrinkles around the eye area avoiding direct contact with the eyes. 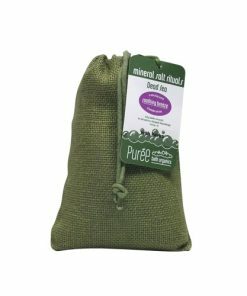 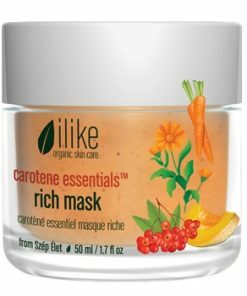 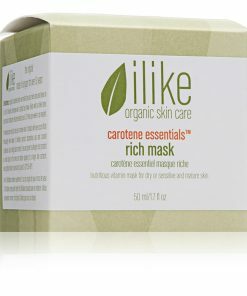 Use it after cleansing or mask during your skin care regimen. 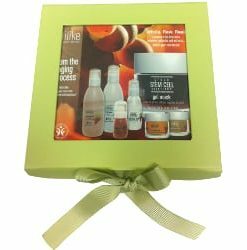 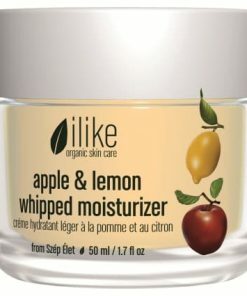 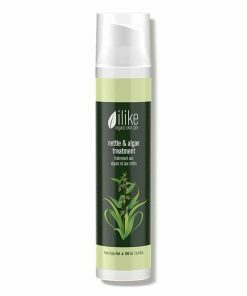 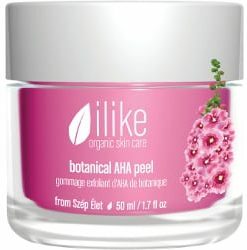 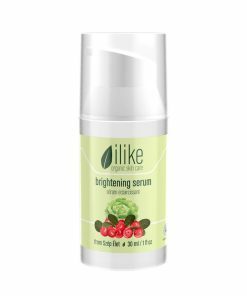 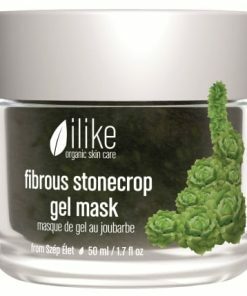 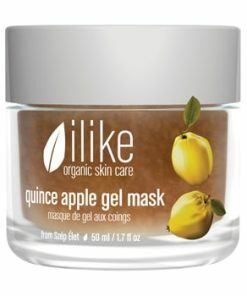 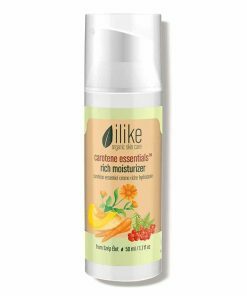 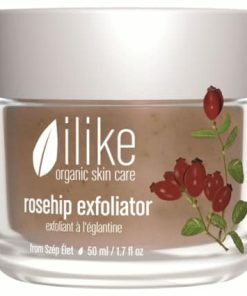 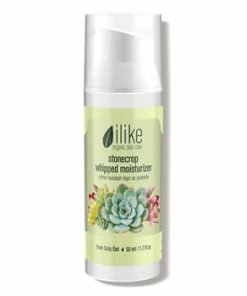 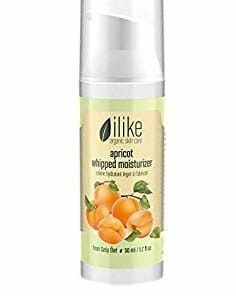 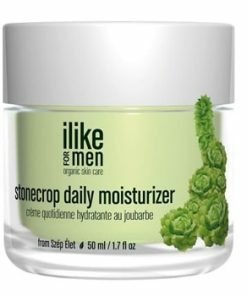 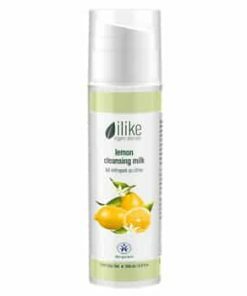 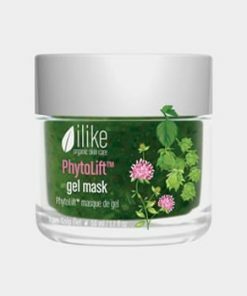 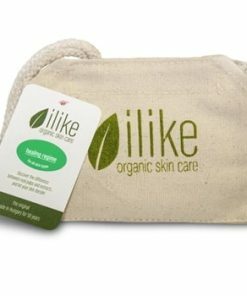 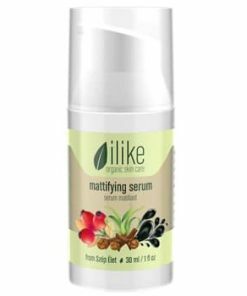 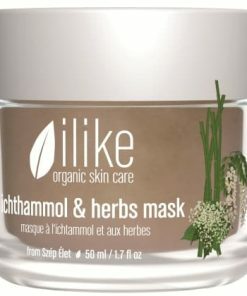 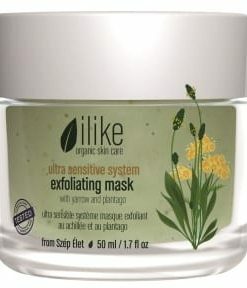 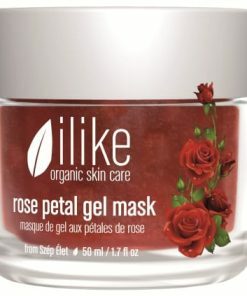 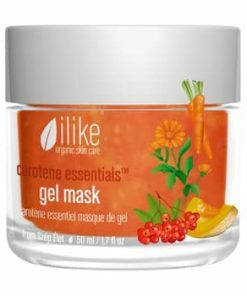 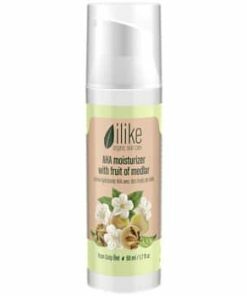 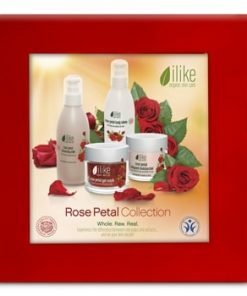 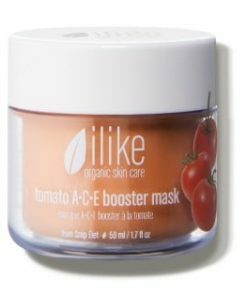 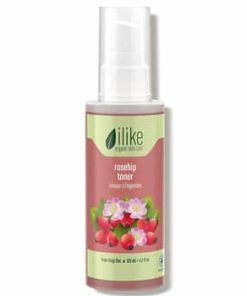 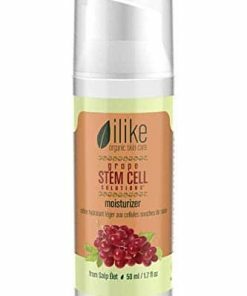 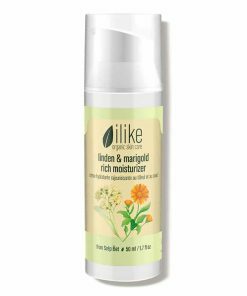 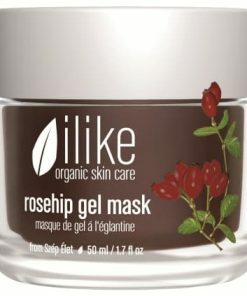 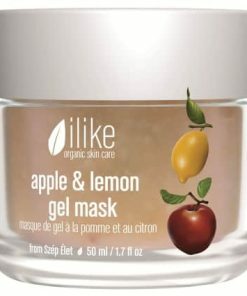 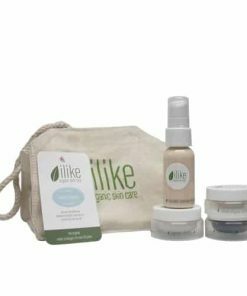 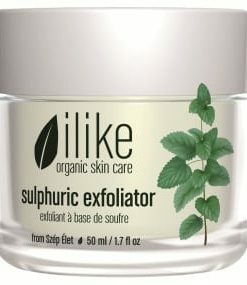 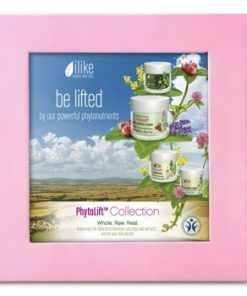 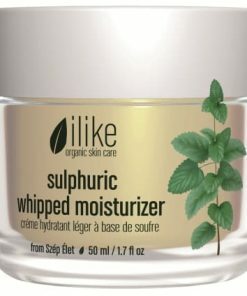 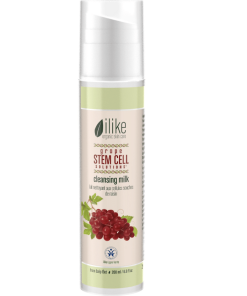 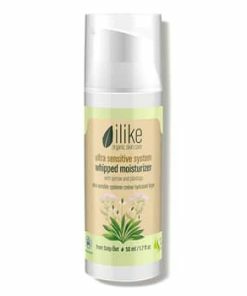 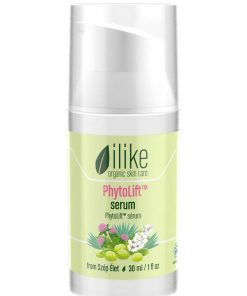 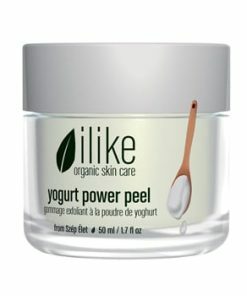 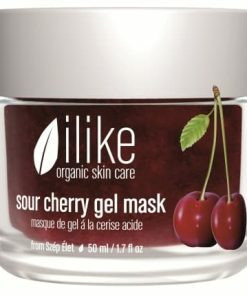 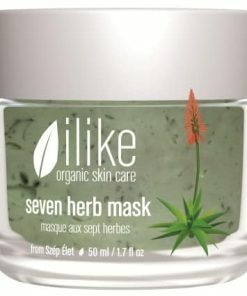 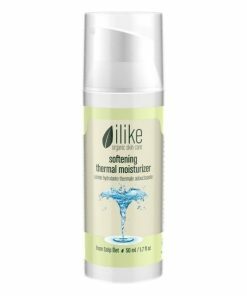 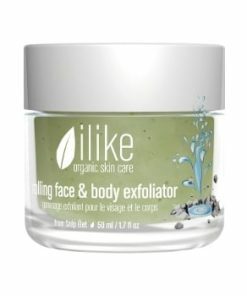 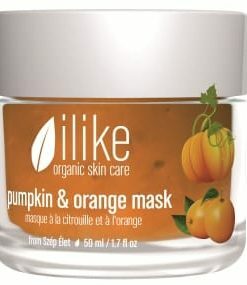 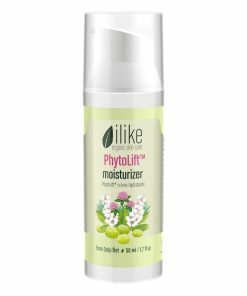 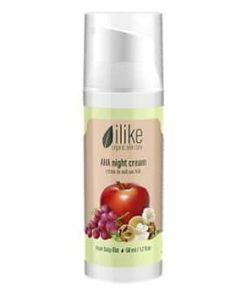 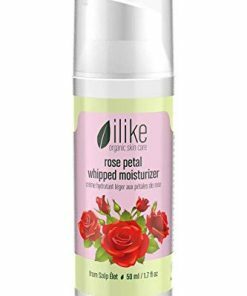 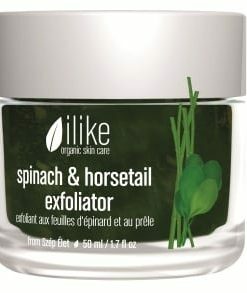 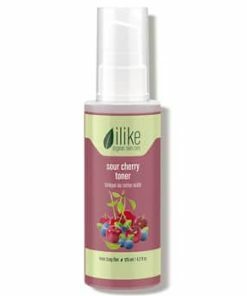 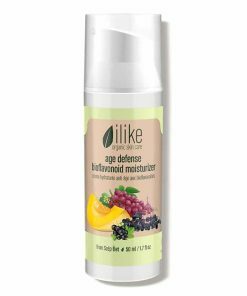 Use serum twice a day before using your ilike moisturizer. 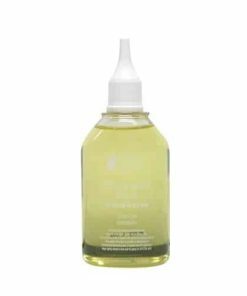 Sothys Secrets Global Anti-Aging De-stressing Serum – 1.35 oz.